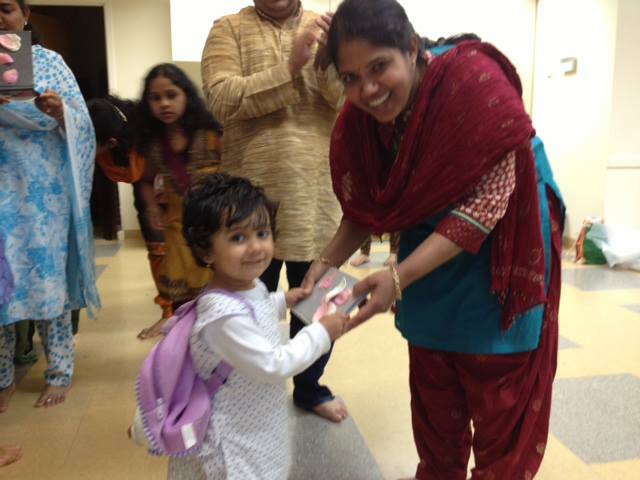 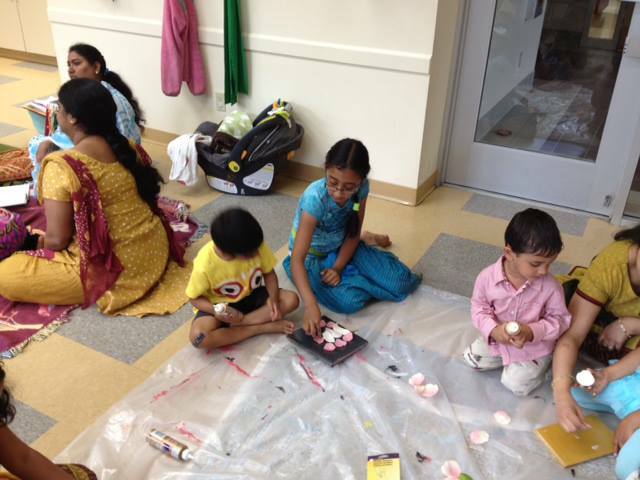 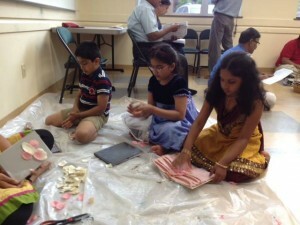 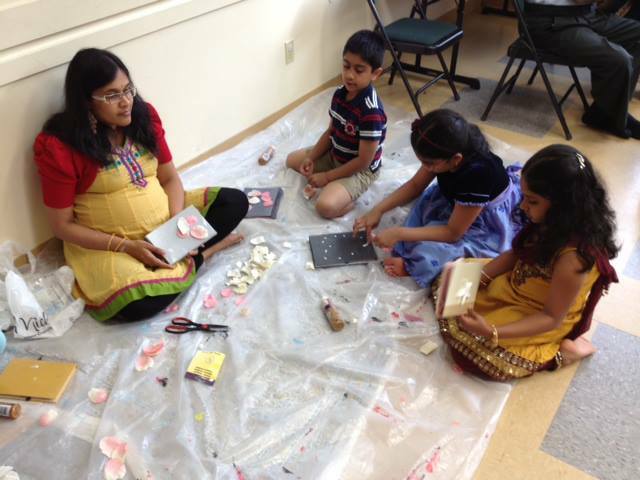 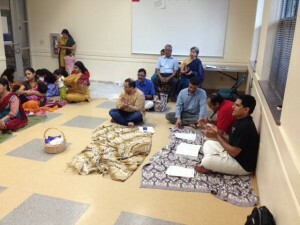 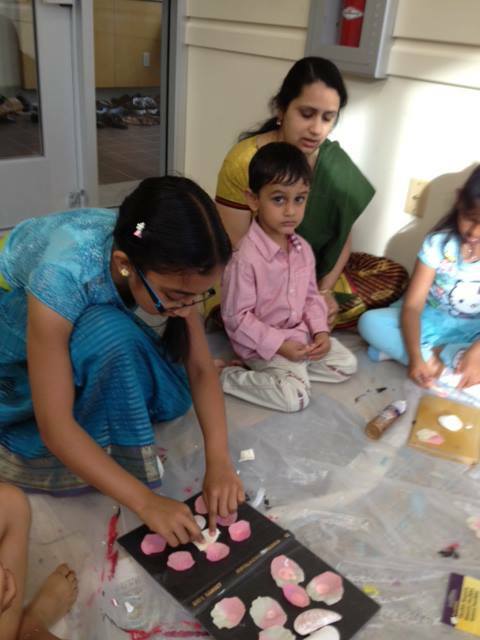 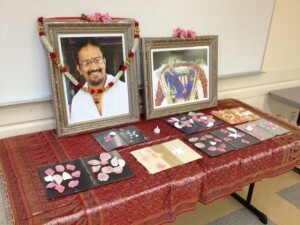 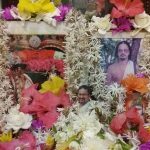 Seattle GOD Chapter conducted a special Gopakuteeram session to commemorate Mother’s Day on Saturday, May 18th 2013. 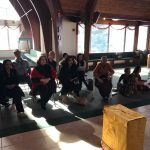 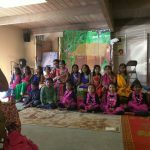 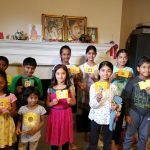 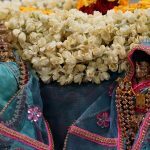 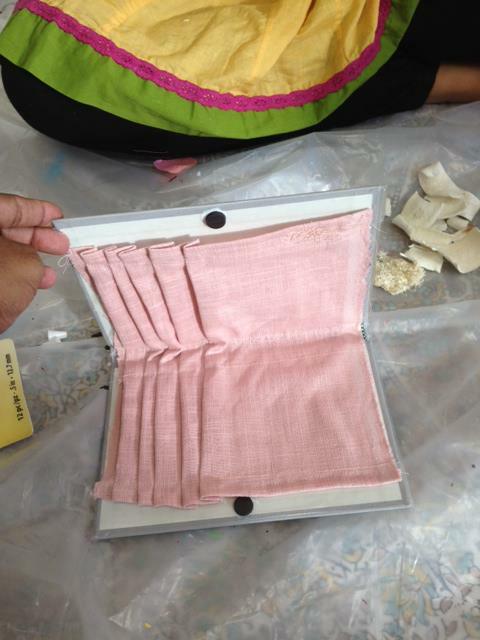 About 15 kids participated in this special session and the kids made beautiful wallets and first offered it to Madhurisakhi – the divine mother along with the rendition of Mahamantra. 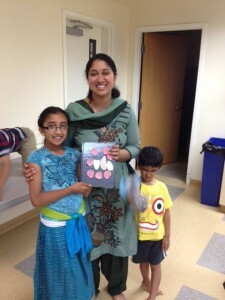 The kids then presented it to their mothers. 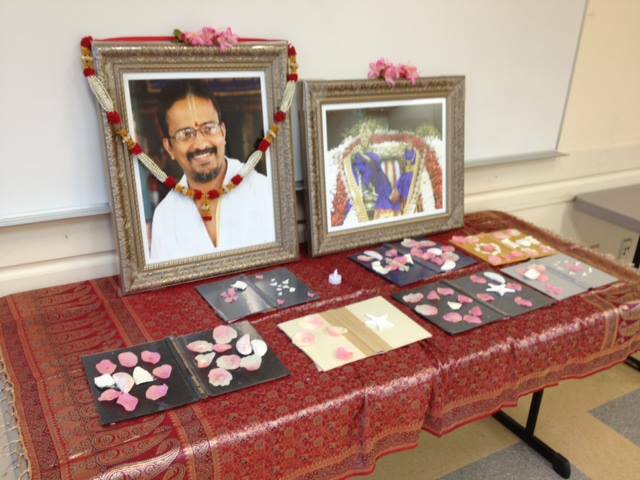 All the kids enjoyed this special Gopakuteeram session.